Boasts 30 Highway MPG and 21 City MPG! 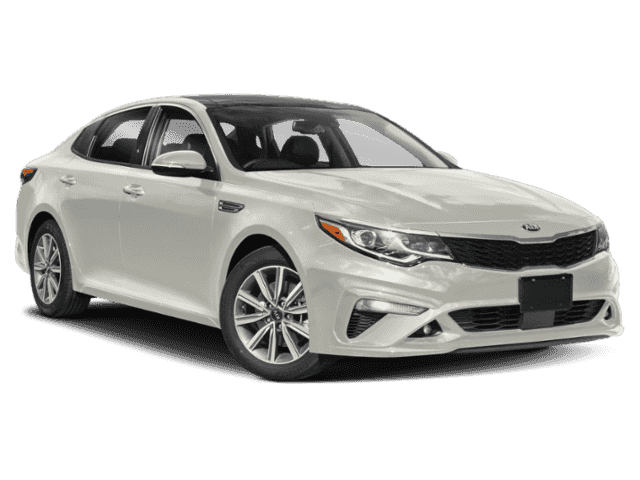 This Kia Optima boasts a Intercooled Turbo Regular Unleaded I-4 2.0 L/122 engine powering this Automatic transmission. 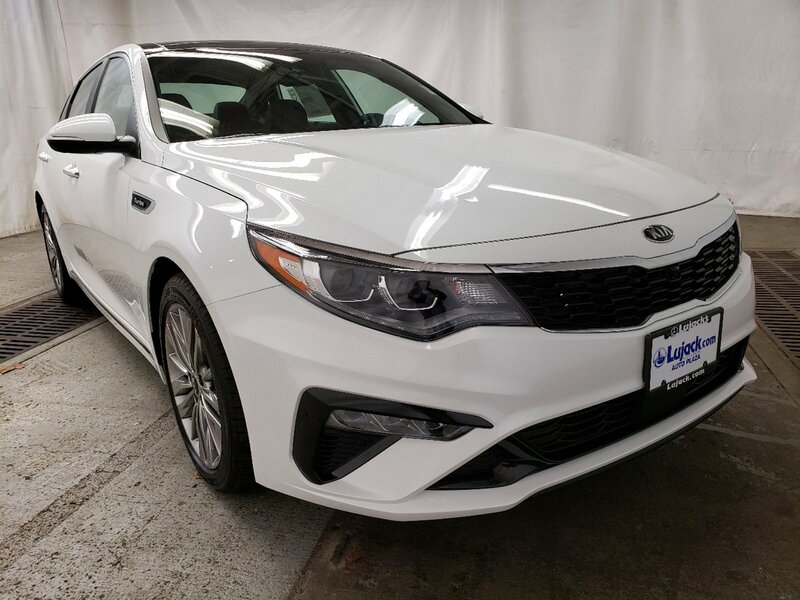 WHEEL LOCKS, SX LIMITED (BLACK) PACKAGE -inc: Rear Side Window Sun Shades, Chrome Accent Side Sills, Wheels: 18 Dark Satin Finish Alloy, Heated Rear Outboard Seat Cushions, Surround View Monitor, SNOW WHITE PEARL. 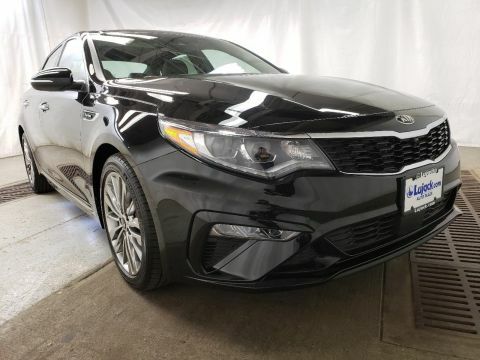 *This Kia Optima Comes Equipped with These Options *CARGO NET, BLACK, NAPPA LEATHER SEAT TRIM, BLACK, LEATHER SEAT TRIM, Wheels: 7.5J x 18 Gloss Black Alloy, Variable Intermittent Wipers, Uvo Eservices Real-Time Traffic Display, UVO eServices Emergency Sos, Trunk Rear Cargo Access, Trip Computer, Transmission: 6-Speed Automatic w/Sportmatic -inc: paddle shifters and drive mode select system (comfort, eco, sport, smart). 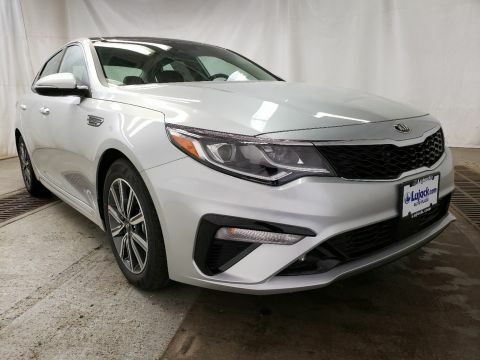 * Stop By Today *A short visit to Lujack Kia/Mazda Used Car Center located at 3700 N Harrison St, Davenport, IA 52806 can get you a trustworthy Optima today!